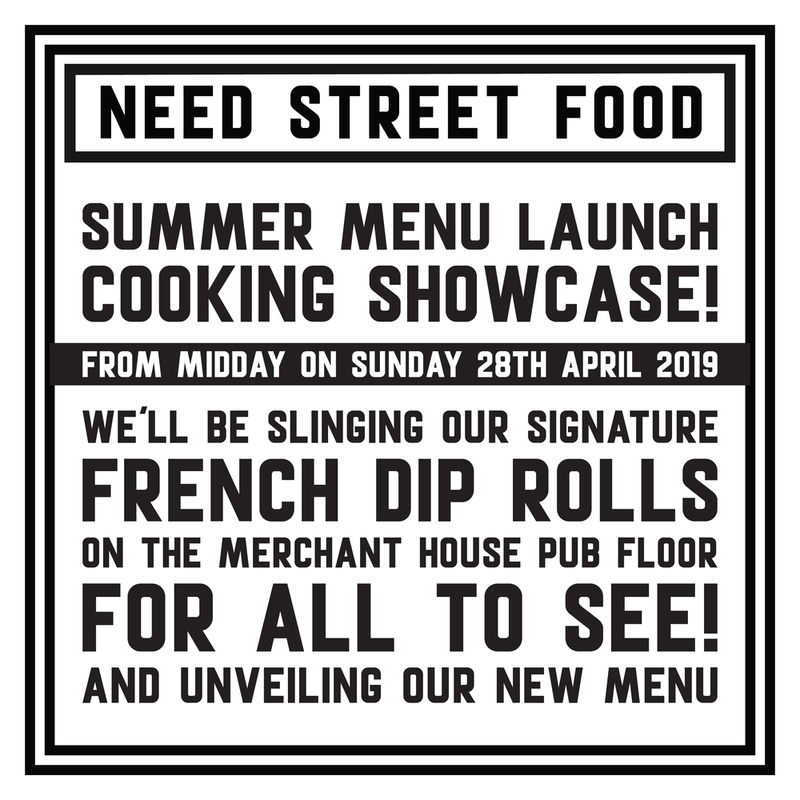 Come along from midday to see the cooking showcase, order up a French Dip Roll for yourself, and see our refreshed menu! The cooking showcase will run from 12:00pm â€” 1:00pm. Weâ€™ll be serving until 6:00pm. Note: our final Sunday Roast Club is on Sunday 14th April.